Spend less time and help reduce operating costs. 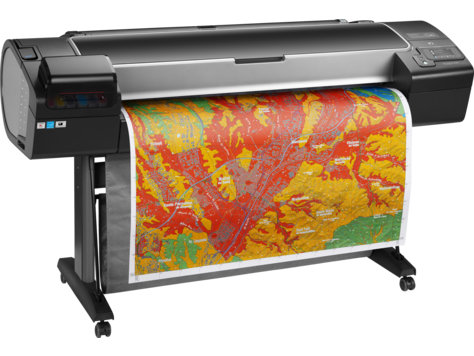 HP's optimised 6-ink printing system helps you reduce ink consumption up to 20%. Less operator attention is needed with 300-ml HP ink cartridges, optimised media usage, and no maintenance cartridge. Simple, flexible operation. 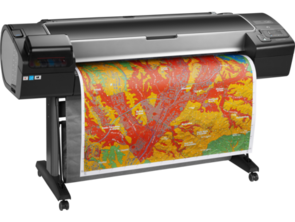 Automatic multi-roll printing boosts media loading efficiency up to 75%. Print up to 39% faster with quick-drying HP inks. Enjoy easy one-click printing. PostScript® and broad RIP choice support colour workflows.